When you're out camping, you don't want to have fuel problems with your stove. 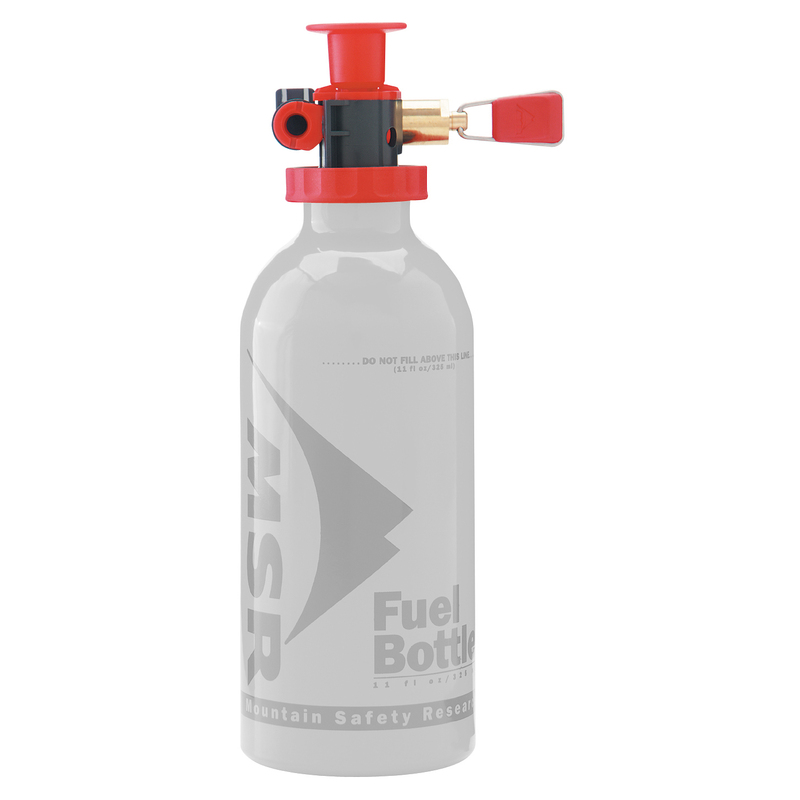 The MSR Standard Fuel Pump is a lightweight and reliable pump that is designed to improve the performance of all MSR liquid-fuel stoves. 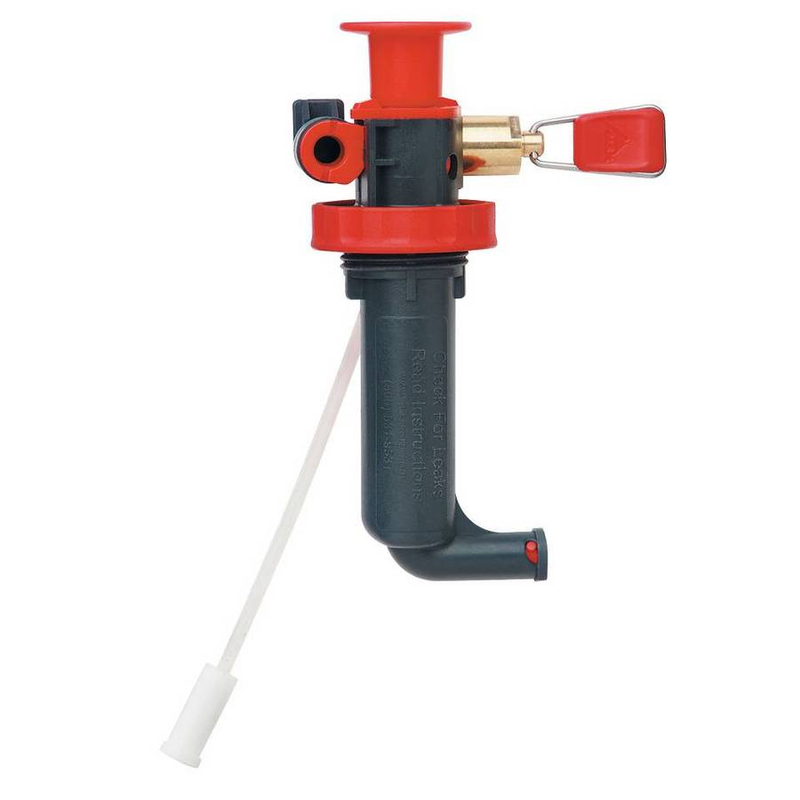 It features durable construction, superior flame control, and ease of use in the field. Weighing only 69g, you can easily take it with you where ever you go. Great pump, even better than the old one. Fantastic service. The pump was ridiculously well packed. Postage was fast and a lot cheaper than expected.